I was first introduced to Andrew Lloyd Weber’s work when I saw Phantom of the Opera for the first time in Los Angeles. 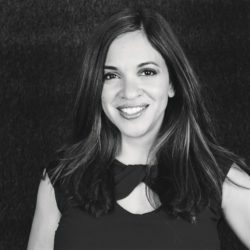 The English composer’s work includes “I Don’t Know How to Love Him” from Jesus Christ Superstar, “Don’t Cry for Me, Argentina” from Evita, “Any Dream Will Do” from Joseph and the Amazing Technicolor Dreamcoat, and “Memory” from Cats. Cats the Musical has been on my must-see list for some time, so I was excited when I found out the show will be performing at the Segerstrom Center for the Arts this Spring! Cats was inspired by T.S. Eliot’s Old Possum’s Book of Practical Cats and tells the story of a tribe of cats called the Jellicles and the night they make what is known as the “Jellicle” choice where they decide which cat will ascend to the Heaviside Layer (a metaphor for heaven) and come back to a new life. 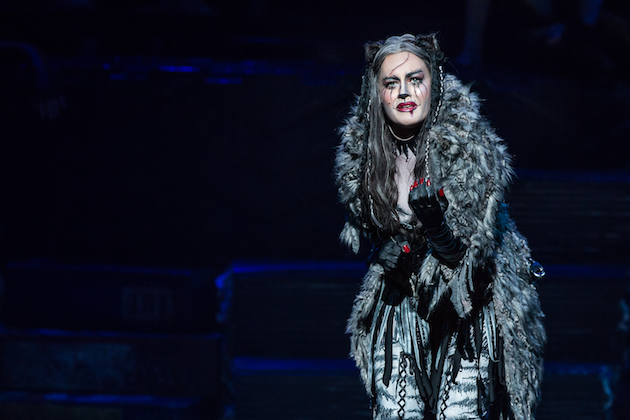 Composed by Andrew Lloyd webber, Cats’ latest North American tour will feature new sound design, direction, and choreography to introduce the musical to new audiences for the first time and to offer fans the opportunity to experience the show again in a fresh new way. 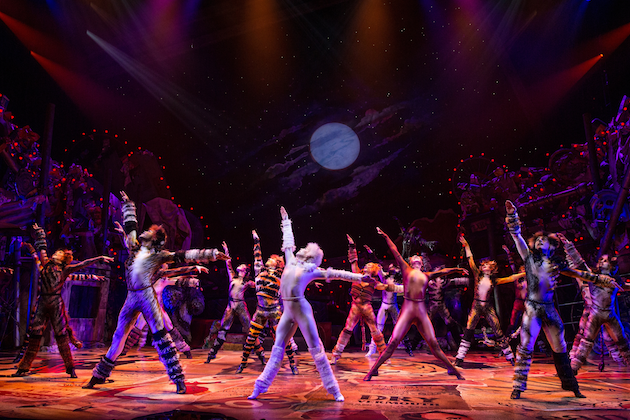 Cats first opened in the West End in 1981 and on Broadway one year later. The musical has won a number of awards including Best Musical at the Laurence Olivier Awards and the Tony Awards. 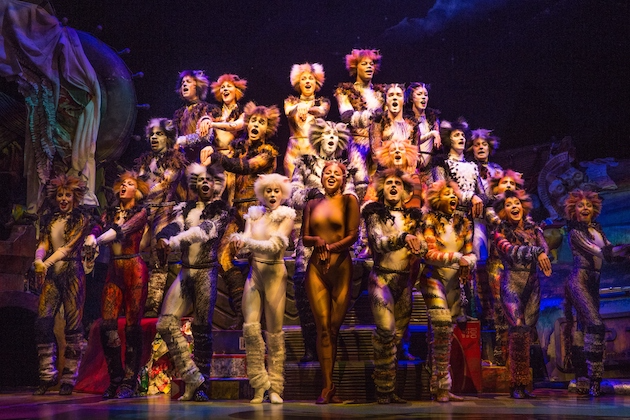 Now the fourth-longest running Broadway show and the sixth-longest running West End show, Cats will continue its national tour at the Segerstrom Center for the Arts April 9th through 14th, 2019. The first-ever, live-action film adaptation of CATS produced by Universal Pictures will open on December 20, 2019. The Segerstrom Center for the Arts is located at 600 Town Center Drive Costa Mesa, CA 92626. For more information about Cats The Musical, visit CatsTheMusical.com.